Former United States Attorney for the Eastern District of Michigan Barbara McQuade (left) and Lisa Barry (Right). 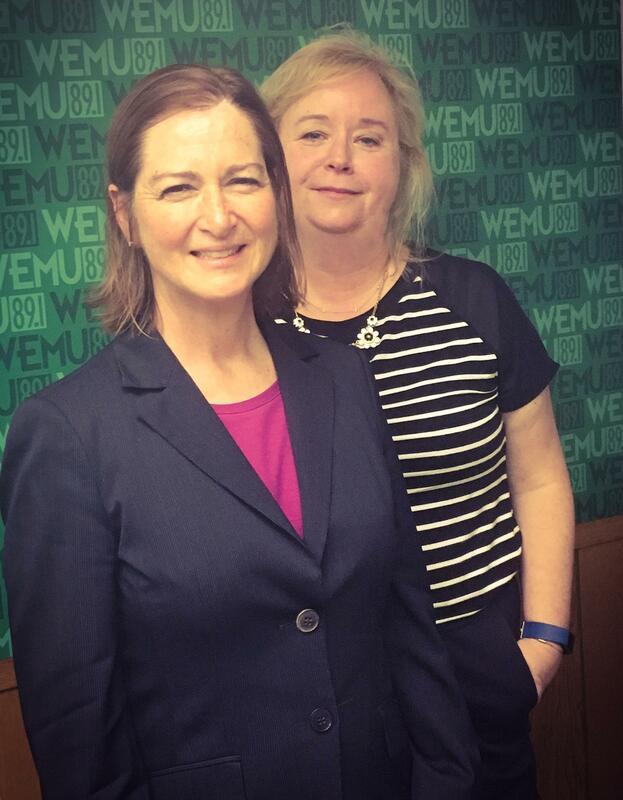 Formerly the US attorney for the Eastern District of Michigan, and now a professor for the University of Michigan Law School, Barbara McQuade spoke with 89.1 FM WEMU’s Lisa Barry about what she called "the chaos in Washington" and the importance of diversity. 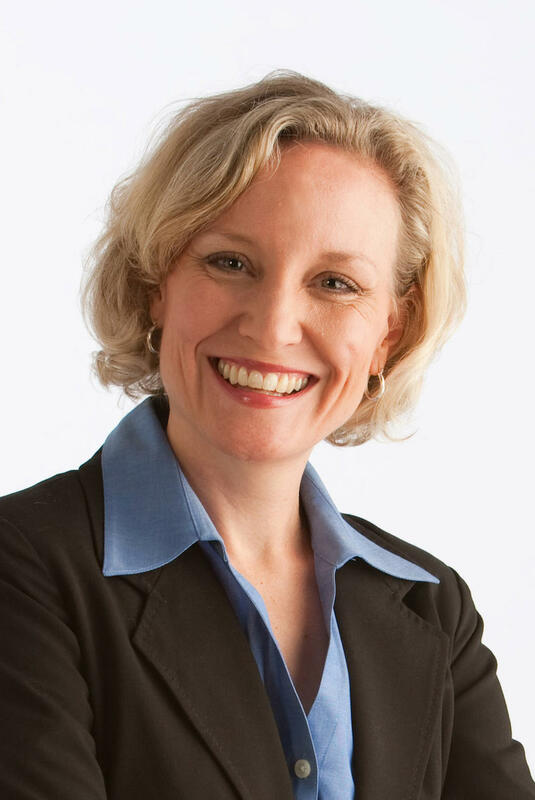 Lisa Barry also asked McQuade to discuss her recent commencement speech at Eastern Michigan University’s Spring 2017 graduation ceremony. In it, McQuade stressed the importance being educated and listening to each other. She also shares a story of meeting state representative Yousef Rabhi on the campaign trail and how one vote can make a difference. 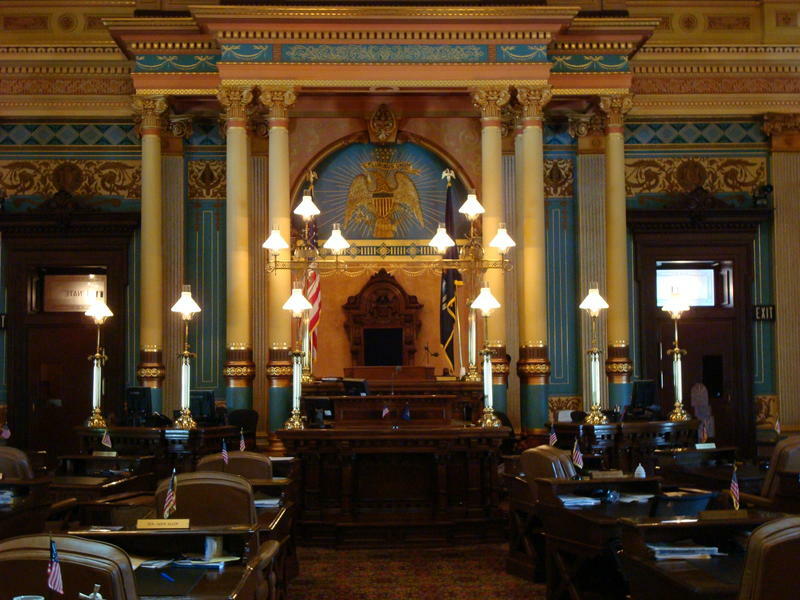 A state Senate committee holds a hearing today on bills to outlaw female genital mutilation in Michigan. It’s already a federal crime with a penalty of up to five years in prison. The bill’s sponsors say that’s not tough enough. A lot of experts say a tougher law may not be enough to deter an entrenched cultural and religious practice. Have you ever been able to solve a Rubik’s cube? 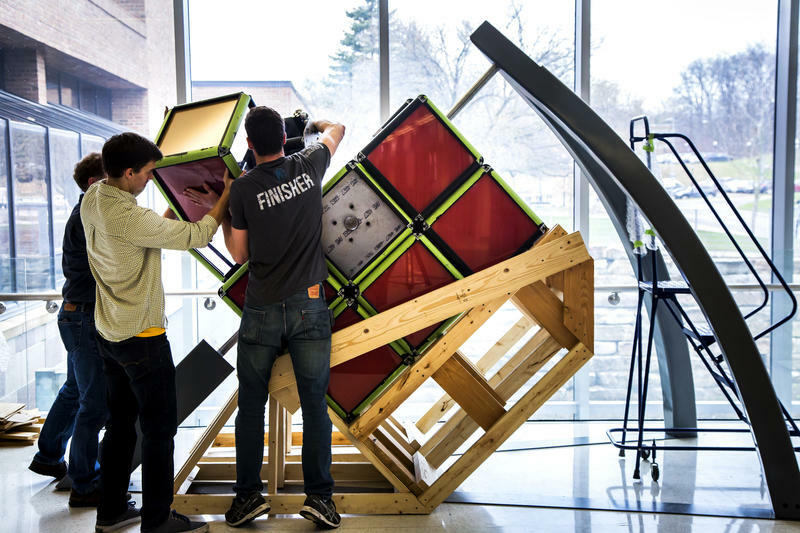 You can now give it a try with one of the world’s largest versions of the cube-puzzle in Ann Arbor.